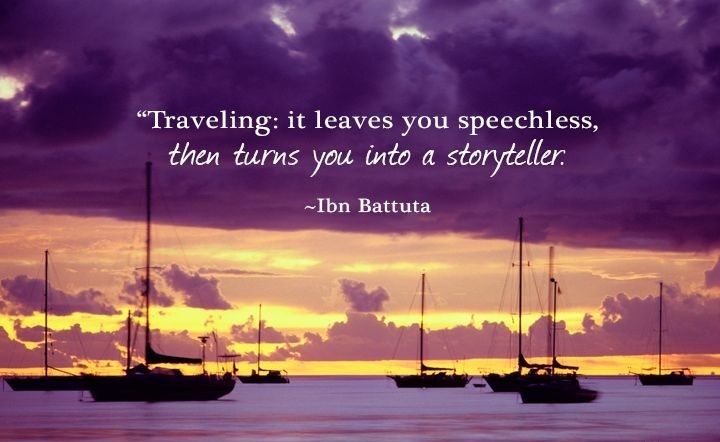 SHARE YOUR TRAVEL ADVENTURES AND STORIES! 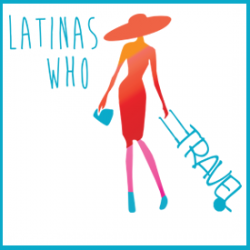 JOIN A COMMUNITY OF LATINAS WHO TRAVEL, WOMEN OF COLOR AND HONORARY LATINAS ACROSS THE GLOBE! WE ALL HAVE STORIES OR TIPS TO SHARE. THINK ABOUT YOUR OWN NEIGHBORHOOD, PLACES TO GO, TO EAT, SAFETY TIPS. HELP OTHERS AND LET PEOPLE FIND OUT MORE ABOUT YOU OR YOUR BLOG. BE PART OF THE MOVEMENT. BECOME ONE OF OUR CONTRIBUTORS! 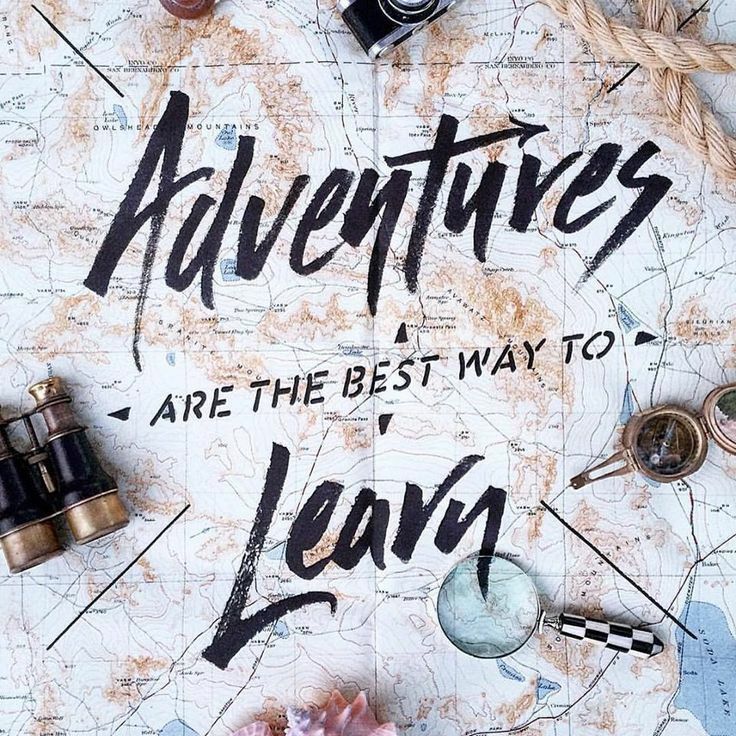 DISFRUTA LA VIDA – PACK YOUR MALETAS AND GO! Help us manage and organize events in your city. We want to have representation in different places around the world. Ongoing support for our events. Task might include: social media, set-up, behind the scenes photos, giveaways, raflles, and more. The Public Relations/Marketing intern is to manage all aspects of our public-facing brand. We are interested in penetrating new markets and increasing brand visibility. The successful candidate will be responsible for unifying our brand across all print and digital channels, establishing a social media presence across multiple platforms and creating an editorial calendar for content marketing. Example; Creating pre and post press releases, creating media lists, media outreach, executing effective marketing strategies and assisting with brand development. The Event Planner will be responsible for assisting with the development of our local marketing strategy and planning successful events / meet-ups that advance the recognition of the brand. The successful candidate will also be charged with discovering new opportunities within the community to establish a stronger bond with our target audience and increase local market share. Must make general templates to send from our to companies to thank attendees and partners. Help us with our branding. Creating flyers for events, designs for our social media. 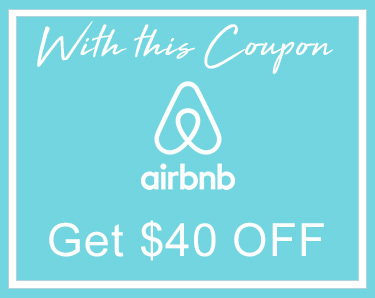 Incorporate new trends in our website. Note: All internship positions can provide you with school credit and/or letter of recommendations. It also adds experience to your portfolio/resume.